Crushing demand for the iPhone 5 has proven to be too much for Apple's manufacturing partner, Foxconn, to handle, as it continues to struggle to produce the device. Foxconn Chairman Terry Gou admitted on Wednesday that his company is finding it difficult to meet the significant demand for Apple's iPhone 5, according to a report from Reuters. Foxconn is Apple's primary partner for assembly of a number of its devices, including the iPhone. "It's not easy to make the iPhones," Gou reportedly said. "We are falling short of meeting the huge demand." 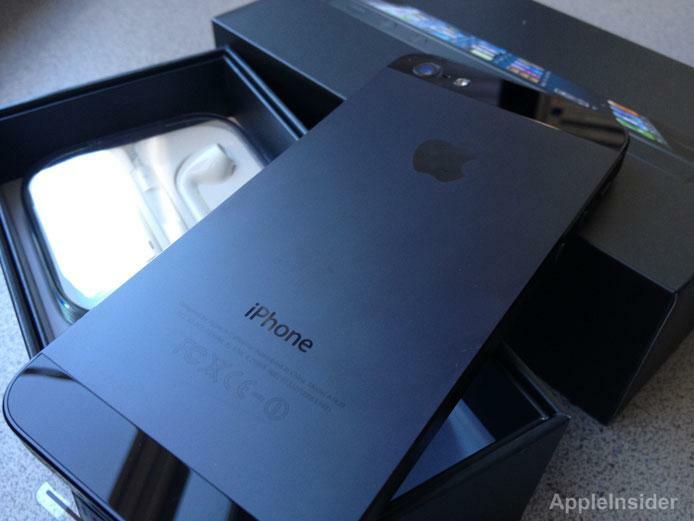 Sales of the iPhone 5 have been held back by limited supply since the device launched in September. Apple itself said the company has been "completely blown away" by consumer demand for the device. In particular, the in-cell touch panel and aluminum chassis featured in the new design of the iPhone 5 are said to have posed quality control issues for both Apple and Foxconn. One unnamed source from Foxconn revealed in October that the iPhone 5 is "the most difficult device" the company has ever been tasked with assembling. Rumors first surfaced a month ago that Foxconn had expanded production to a subsidiary known as Foxconn International Holdings in an effort to boost production. When asked about that rumor on Wednesday, Gou declined to comment.